There’s something to be said for loyalty – even when it involves credit card products – but does that loyalty come at a price? A recent study found that a surprising number of Americans are sticking with their old, trust credit card, even if it might not be the best product for them. 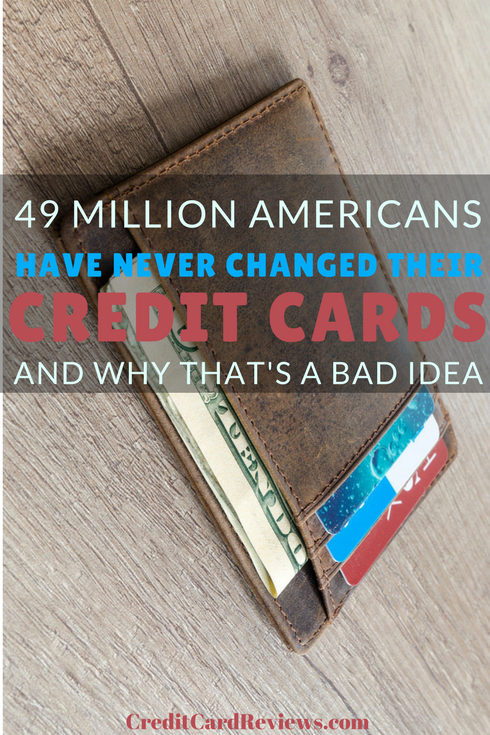 In fact, it was found that 20 million American cardholders last changed their credit card product 10 years ago, and a shocking 49 million of them have never changed the plastic in their wallet. Why is this? After all, we live in a society of quick gratification, with Americans happy to trade in their vehicles, upgrade their phones, and even switch jobs faster than ever before. So, it’s a bit surprising to see so many people sticking with the same credit card decade after decade, even if it doesn’t meet their needs as well as an alternate card might. For many cardholders, it’s simply a matter of comfort and convenience. 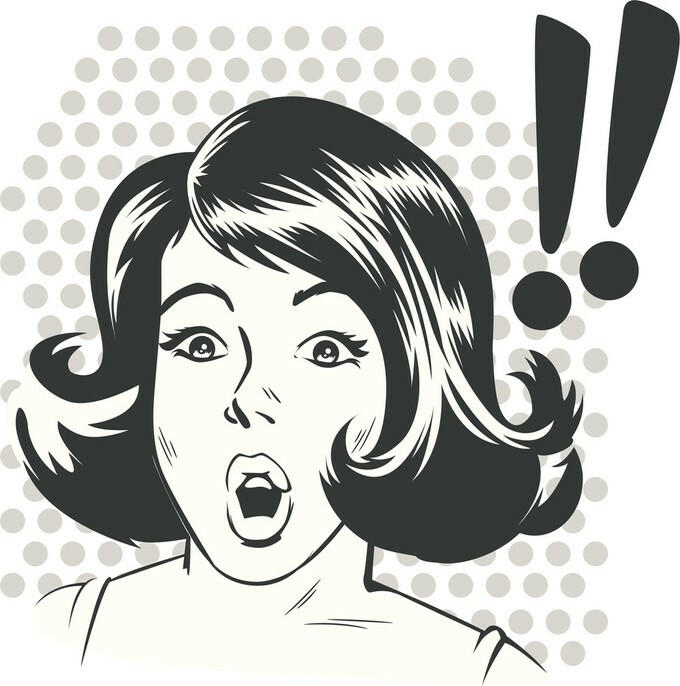 The study, commissioned by creditcards.com, found that younger generations were more likely to have applied for a new credit card recently, when compared to their older counterparts. While we don’t know each person’s reason, it’s likely due to familiarity – if you’ve had the same credit card since college, you are comfortable with it. You probably have a higher credit limit, you’re familiar with the terms, and there’s nothing new to worry about. But could you also be shortchanging yourself in the process? The answer is, probably. If you’re sticking with a credit card that you’ve had since your first week on campus freshman year, you’re probably not getting anywhere close to the benefits you could with another product. Credit cards have transformed substantially in recent years, offering cash back rewards, annual benefits, and membership perks like never before. When you also consider that credit card bonuses are higher than they’ve ever been, this is the perfect time to think about making the switch. By applying for a new credit card today, you’ll have the opportunity to earn a sign-up bonus that can translate to hundreds of dollars in free money. Many of these have a stipulation: you have to spend a certain amount of money in the first few months in order to qualify for the bonus. However, by putting all of your typical monthly spending on the new card – such as utilities, cell phone bills, car insurance payments, gas, and groceries – you can meet your minimum spend requirement without actually spending any extra money. Beyond the bonus, though, there’s another great reason to consider upgrading that old piece of plastic in your wallet: rewards. Many cards today offer excellent cash back rewards, which will earn you free cash every single day on the things you buy anyway. If you’re still rocking that credit card you got in college, you may not be earning rewards at all... and that just means leaving money on the table. Be sure to shop around, looking at your spending each month. If you spend most of your budget on groceries or gas, a card like the Blue Cash Preferred from American Express is an excellent option (earning you 6% and 3% back, respectively). Spend on a little bit of everything? Take a look at the Citi Double Cash, which earns you 2% back on ever dollar you spend. Then, there are the annual perks. Some credit cards today offer excellent benefits that you can take advantage of year after year, regardless of your spending. For instance, cards like the Chase Sapphire Reserve offer cardholders $300 a year in travel credits. Whether you buy flights, hotel stays, cruise tickets, or even taxi fares, you can utilize this credit each and every year that you hold the card. There’s one more big consideration: you should really evaluate that ol’ trusty card if you’re paying an annual fee. While many cards out there charge a fee each year just to be a cardholder, you need to ensure that it’s worthwhile. Otherwise, you should consider cancelling. For instance, if you’re paying a $95 annual fee to use a card that nets you $500 in cash back each year, it’s well-worth the expense. Even a $450 annual fee can be worth the cost if you’re getting travel credits, airport lounge access, and rewards. However, if you’re paying to use a card that doesn’t give you anything back in return, you’re wasting your money. If you haven’t changed your credit card in the last five years, it might be worth looking to see what’s out there. Credit cards today are offering more than ever – you don’t want to miss out the free cash back and benefits. Creditcardreviews.com is an independent comparison tool-based website that is supported by advertising, and accordingly, may receive compensation from its affiliates when users of this website click on links posted herein.